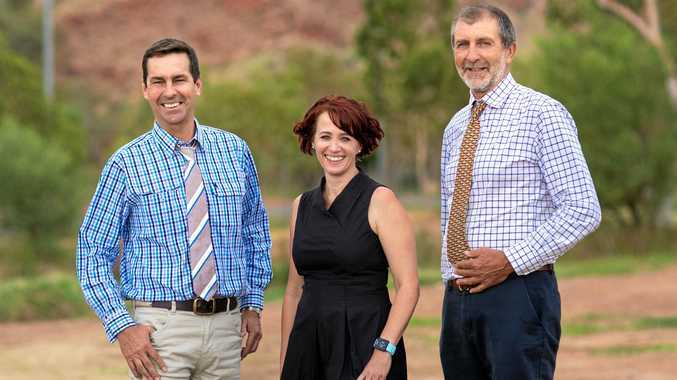 SHE is the new Cattle Council of Australia chief executive officer, but if you ask Margo Andrae what drives her the most, her answer isn't beef. "I have come from a rural background and my passion has always been rural and regional people,” she said. Ms Andrae made history this week when she was appointed the first female chief executive officer of the Cattle Council. While she is based in Canberra now, a location that will help her secure good policy moving forward, she is a country girl through and through. Born in Bourke, she has dedicated most of her life to agriculture. Her resume includes working for the CSIRO, the Rural Industries Research and Development Corporation, and she was heavily involved in the National Vocational Education reform process on behalf of the food and agribusiness sector. It's her first week on the job and she has hit the ground running. This week it was meetings in Canberra and next week she will be heading to Far North Queensland to meet with producers in Charters Towers. One of her main focuses as CEO will be improving the lines of communication. "I want to increase communications, both from within the organisations, right down to producers, and back up,” she said. 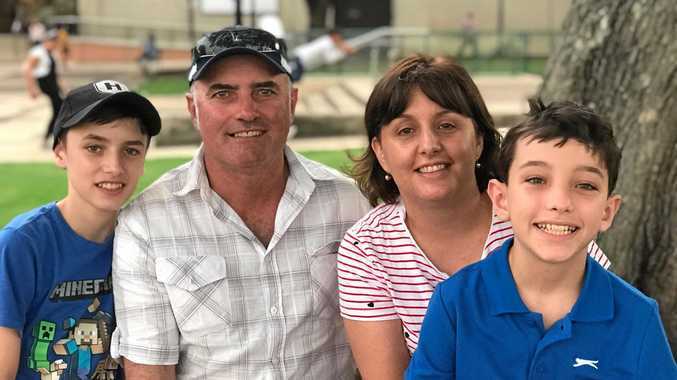 Australian beef producers are diverse and the industry stretches right across the country, but Ms Andrae believes a united community is possible. "It doesn't matter how big or how small you are, if you feel your voice isn't being listened to, then that's a problem,” she said. "This is where the increase in communication is so important. Margo admitted it was an honour to be the first woman in the position. Since a press release reported her appointment, she has received messages of support from other women who have said the move has given them confidence. "There are a number of phenomenal women working right across the red meat sector,” she said. Margo's advice to other women with dreams of climbing the ladder was simple: "back yourself”. "There is a statistic that says women will look at a job description and if they don't reach 80% of it, they won't apply for it. Whereas men will look at a position see they fit 20% of it and apply.